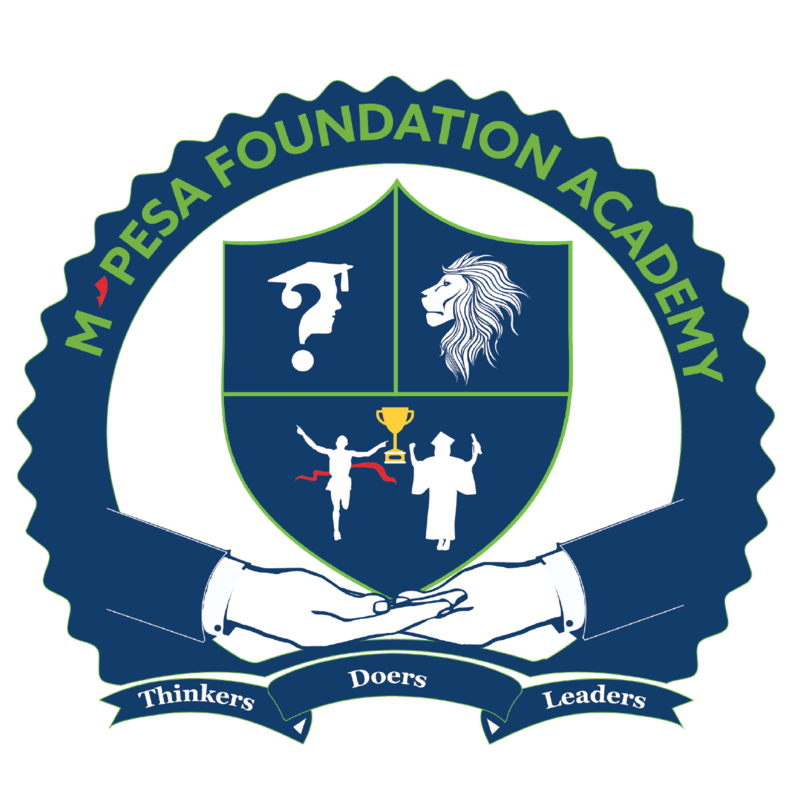 Clubs and Societies are an important part of life at M-PESA Foundation Academy. They form a big part of our extracurricular activities. 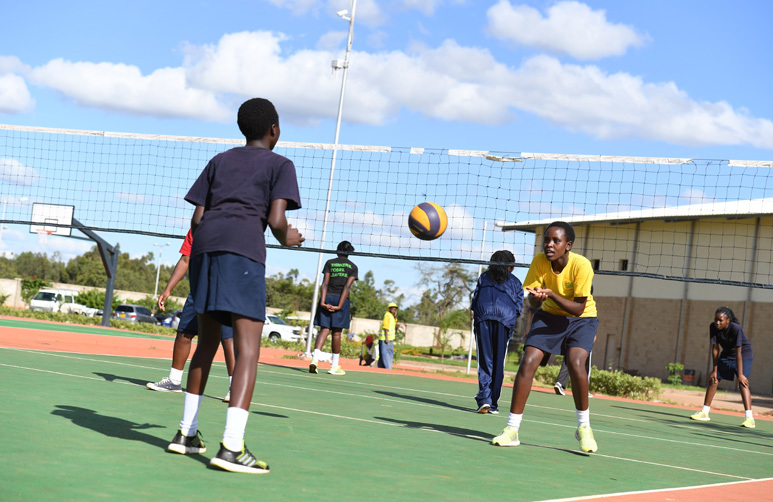 Clubs and Societies provide the learner with opportunities for growth and learning outside the classroom. 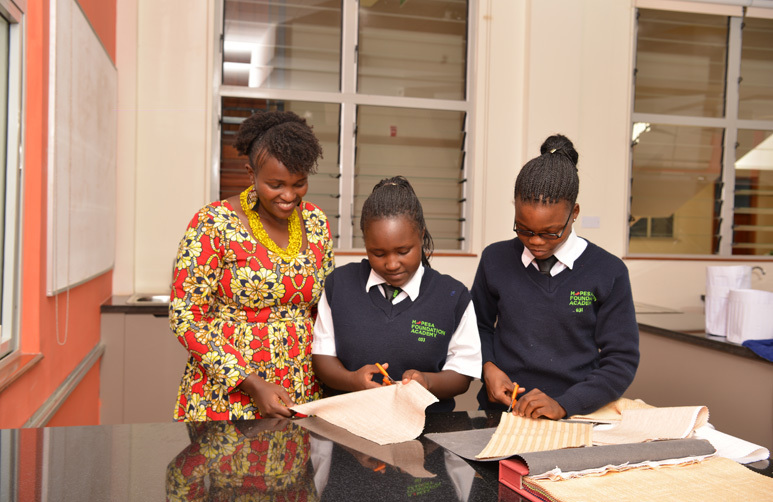 They allow learners to discover hidden talents and provide room to nurture and develop them. 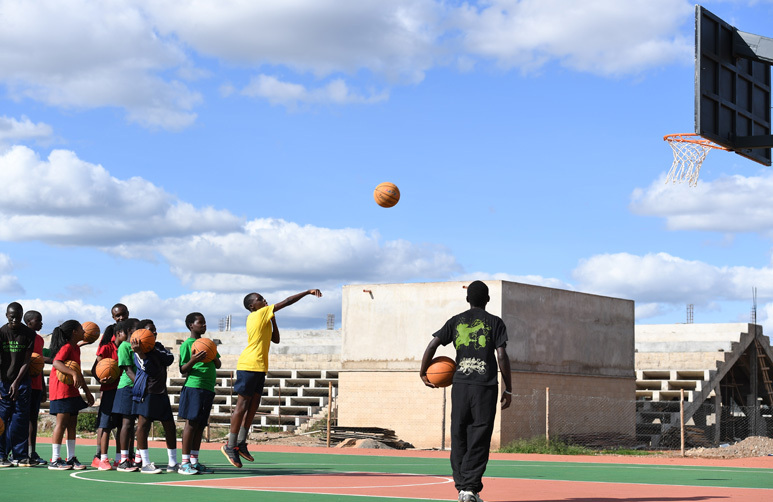 The main objective of Clubs and Societies is to create a learning environment that is informal and friendly where learners can easily interact with each other and with their teachers. This ensures that learners have an opportunity to acquire invaluable life skills hence build on their personal character.